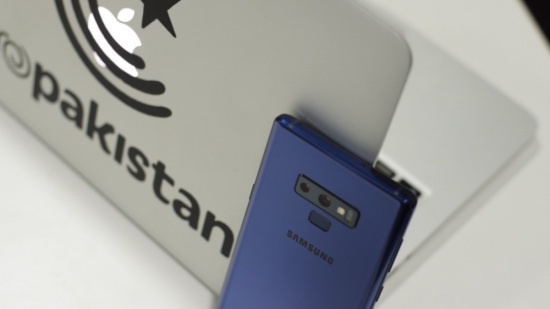 It is the great news for the mobile phone users that the leading smart phone manufacturing companies like Samsung, Huawei and Nokia are going to manufacture their smart phones in Pakistan. In this regard, the government of Pakistan is going to formulate the mobile phone manufacturing policy. The three mobile phone giants are going to start the manufacturing of the mobile phones in Pakistan because of lower labor wages as compared to China. Samsung, Huawei & Nokia Mobile Phones Manufacturing in Pakistan. It is said that the labor pay in China is high, which is CNY 5,000 (PKR 105,000) for the skilled and CNY 20,000 (PKR 420,000) for technical staff. When you compare the labor cost in Pakistan, you will find that labor and skilled workforce is provided in Pakistan at very low prices. It is further added that mobile phones are added with almost 60 sub parts, which are prepared by vendor industry / secondary suppliers and the cost of the mobile phone manufacturing is about Rs. 2 billion. When the meeting of Pakistan Mobile Manufacturers and representatives of Federal Board of Revenue, Ministry of Information Technology and Telecom, Pakistan Telecommunication Authority (PTA) and EDB was held on 31 January 2019 and this decision was disclosed there. The director of PTA informed the participants that with the provision of International Mobile Equipment Identity (IMEI) registration, the local manufacturing of the smart phone is increased. The Ministry of Industries and Production (MoI&P) has made the coordination with relevant stakeholders and it is recommended that they should formulate the policy to encourage local manufacturing of the mobile phones. The Semi Knock Down (SKD) assembly should be appreciated with tariff based incentives. 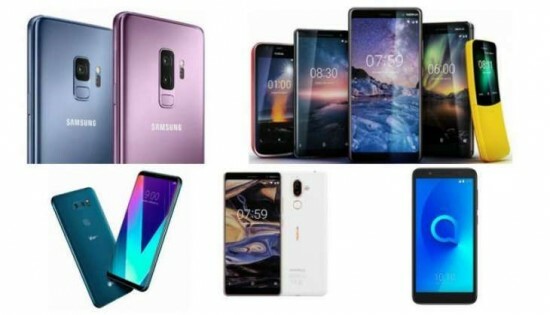 It is reported that the benefits were offered to industry in 2015 and now 23 companies are assembling smart phones in Pakistan in which 15 are in Azad Jammu and Kashmir due to tax holiday being offered to this industry in AJK. The tax slabs should be formulated as per manufacturing and classification of the industry. The FBR representatives said that government has declared the amendments to appreciate CKD based manufacturing and on import of mobile phones in SKD and CBU form. The DGM Incharge Policy said that EDB policy team is working on mobile phone policy and it is hoped that Pakistan will get more success like the automobile sector. The meeting has decided after the detailed discussion that EDB will contact with the local manufacturers to prepare draft mobile phone policy in order to encourage the local mobile phone manufacturers as SKD policy and after that CKD assembly operations. The industry will submit the proposals to EDB.